The launch of the Galaxy S10 is near, and today, we have an alleged real-life leaked image of the device, thanks to Evleaks. As you might know, the Galaxy S10 is expected to come in five variants. So far, we know that among the five models, three have been codenamed; Beyond 0, Beyond 1, and Beyond 2. According to Evleaks, the device in the leaked image is the one codenamed Beyond 1. Although the image has been blurred at many spots, it still reveals a lot about the device. As you can see in the image, the Galaxy S10 has a punch hole in the display for the camera; It is placed on the upper right corner. Earlier leaks and renders indicated the same. 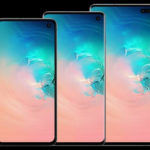 So, it is safe to expect that the Galaxy S10 will not have a notch, unlike most flagships. The image also reveals that the device retains the traditional earpiece in spite of a thin bezel at the top. Speaking of bezels, they are quite thin on sides and bottom as well. Sadly, that is all the image revels. However, in the following tweet, Evleaks revealed that the upcoming Galaxy S10 would also have reverse wireless charging to charge other devices. This comes as a surprise to many, as no one anticipated the S10 to feature this tech. 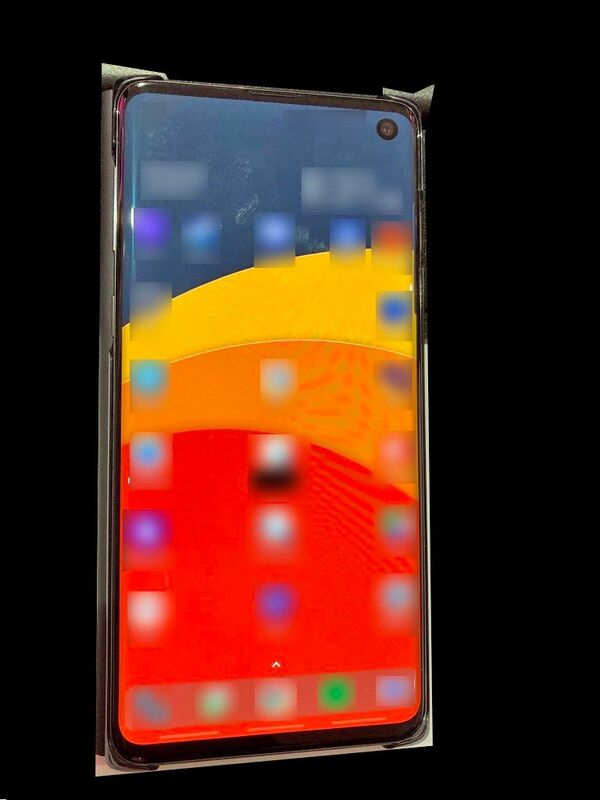 The alleged leaked real-life image of the Galaxy S10 looks legit, at least to me. 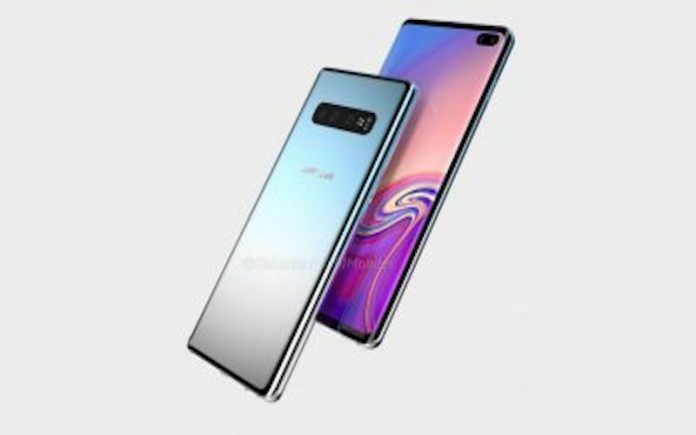 I think it is safe to assume that the device in the leaked picture is the production-ready variant of the Galaxy S10. For those who do not know, the Galaxy S10 is expected to launch at the MWC 2019 event in Barcelona. The MWC event will start from 25th February, and it will go on till 28th February. However, those dates are when the event will be open for public. The big announcements usually happen a day before the event kicks off. So, 24th February is when you can expect the Galaxy S10 to launch. 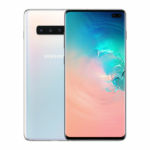 So far, the Galaxy S10 has leaked in multiple benchmarks and on many certification websites, revealing most of its specifications. Here is what we know so far about the device. As I have mentioned earlier, the Galaxy S10 is expected to come in as many as five variants; the Galaxy S10 Lite, S10, S10 Plus, S10 5G, and S10 Bolt. 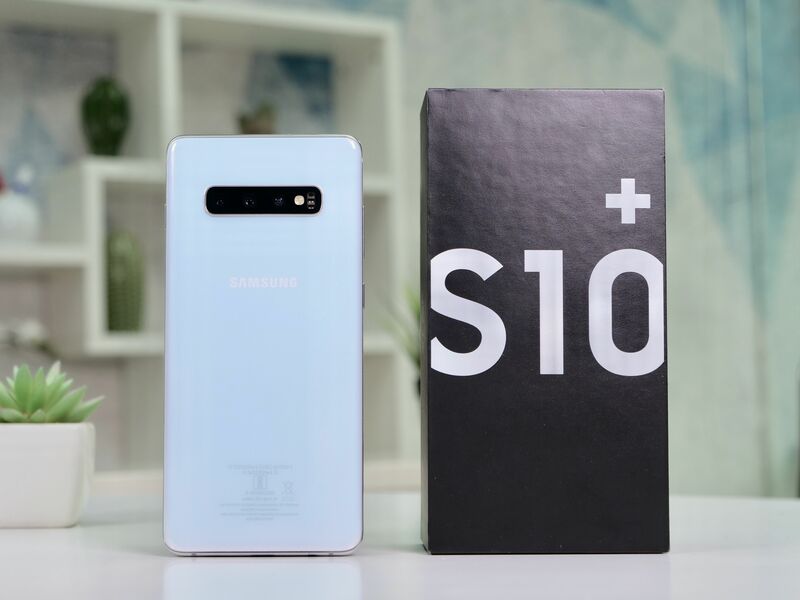 As the name suggests, the S10 Lite will be the base variant, and it will be the most affordable device in the S10 series. The S10 and the S10 Plus will be direct successors to the S9 and the S9 Plus. 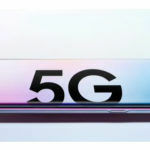 The S10 5G as the name suggests will be the 5G variant of the S10. There S10 Bolt, on the other hand, will be a special edition S10 device, which might come with additional features. 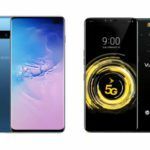 All variants of the Galaxy S10 will have either Snapdragon 855 or Exynos 9820 processor depending upon the region. The devices will come in multiple configurations. The base variant could have 8GB of RAM and 128GB of storage, while the top-end variants could feature as high as 10GB of RAM and 512GB of storage. The S10 series is expected to run Android 9 Pie on launch. The OS will come with the brand’s newly developed One UI. According to leaks and rumors so far, except the S10 Lite, all other variants of the S10 will have under-display fingerprint scanner with ultrasonic technology. Coming to the imaging, the Galaxy S10 Lite might feature dual-camera setup at the rear and a single camera at the front. The Galaxy S10 and the S10+ are expected to have a triple-camera setup on the back. However, the S10 could come with a single front-facing camera, whereas, the S10+ could have two front-facing cameras. As for the S10 5G and the S10 Bolt, they could feature as many as four rear cameras and two front cameras. Moving to the display, the S10 Lite could come with a 5.8-inch screen. The S10 might have a 6.1-inch display. The S10 Plus will feature a significantly larger, 6.44-inch display. The S10 5G and the S10 Bolt might have even bigger displays, measuring 6.7-inches. All variants of the S10 could have a punch hole in the display for the camera, as the leak reveals. 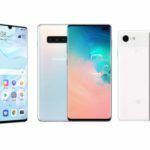 All the S series smartphones from Samsung have featured an AMOLED display; therefore, there is no doubt the S10 series will feature AMOLED display too. So far, there is no information on the battery capacity of the S10. However, I am sure, as the launch nears, there will be even more leaks of the S10, revealing the rest of the specifications of the device including its battery capacity.